All 5 services are identical, and Kid City classes will be open for all except the 8:30am! 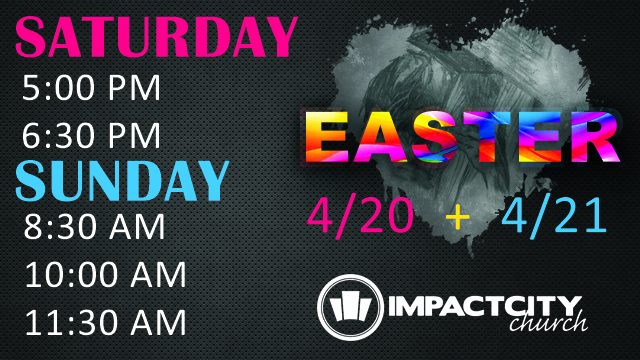 Mark your calendars, invite your friends and family, and come expecting to experience God this Easter! If you have never attended Discover at Impact City Church, you won’t want to miss this event! Discover is an opportunity for you to learn more about Impact City Church, Pastor’s Justin and Mindy, and the ministries we offer! We’ve go dinner covered for you and your kiddos and childcare is provided! Plus you’ll get a FREE Impact City t-shirt just for attending. ENGAGING THE HEART AS A MUSCLE…AND A SOUL. Refit is one-size-fits-all fitness that you can feel good about: body, mind and soul. Start your REVOLUTION! 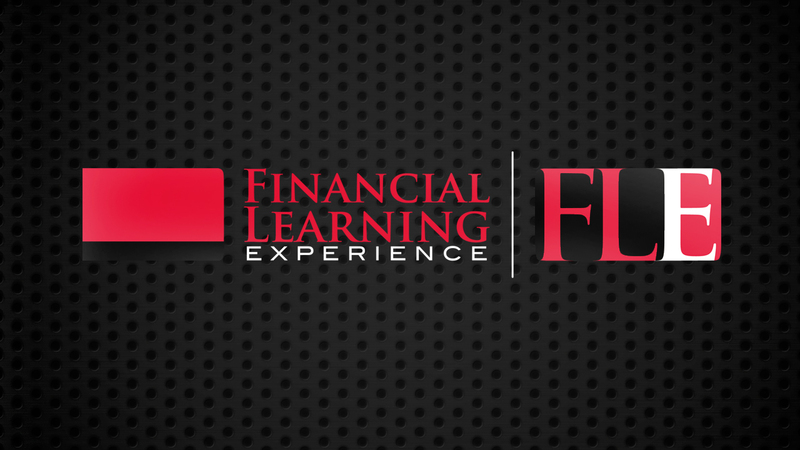 !Classes are $5 and meet on Wednesday evenings from 6:30-7:30 pm at Impact City Church. Childcare is available for $2 per child. *Classes are open to women of all ages!!! All levels welcome- no dance experience necessary!!! In conjunction with the national day of prayer, join Pataskala area churches and hundreds of believers for a meaningful time of prayer, worship, and encouragement! This is a night that we won’t soon forget. 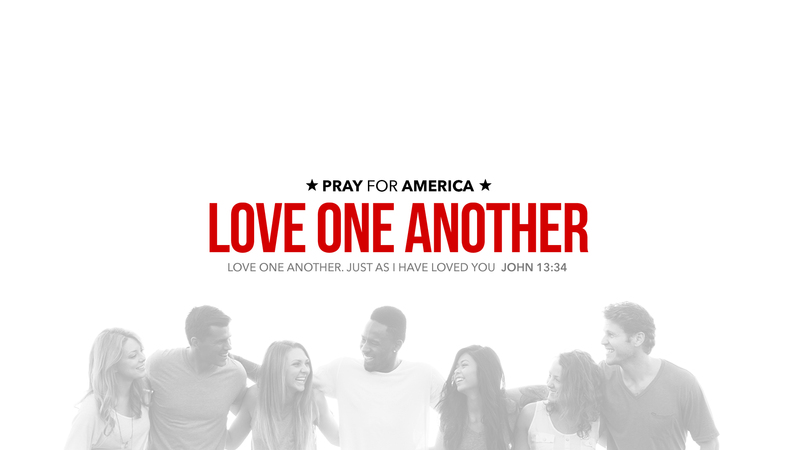 The theme comes from the words of Jesus in John 13:34, “Love one another. Just as I have loved you.” Prayer brings people together. Prayer builds bridges between opposing persons and even political parties. Prayer reminds us that we are created in God’s image and He desires for us to represent Him everywhere we go. Prayer builds unity in love for one another! To learn more please visit & RSVP to our official PDoP EVENT PAGE.